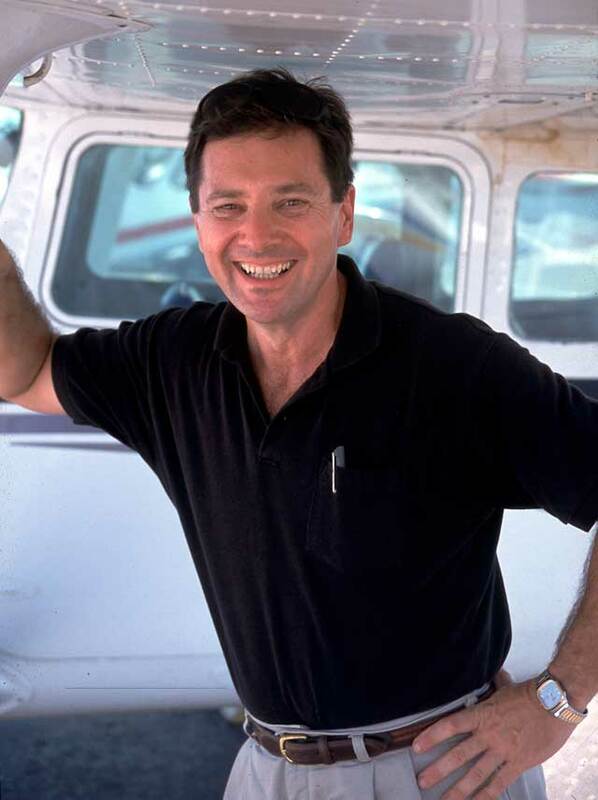 A trusted friend of real estate professionals for over 30 years, Jack Elka Photography delivers the finest in photography and video services to realtors, home builders, architects, developers, ad agencies and home owners. From a single family home to large commercial developments, fast accurate service is our standard. Using fixed wing aircraft, helicopter and remote controlled drones, we are adept at working under tight deadlines and difficult conditions. As one of the first photographers to adopt drone photography, Jack Elka brings a wealth of experience to this medium. By using the most up to date, sophisticated drones, your photos can now have a precise but unique point of view. From advertising shots to surveys, inspection and construction, the commercial applications of drone photography are limitless. In the hands of a licensed and insured pilot like Jack Elka, the drone can accurately focus on a targeted feature of a real estate shot, or provide an unusual point of view on any event or gathering. 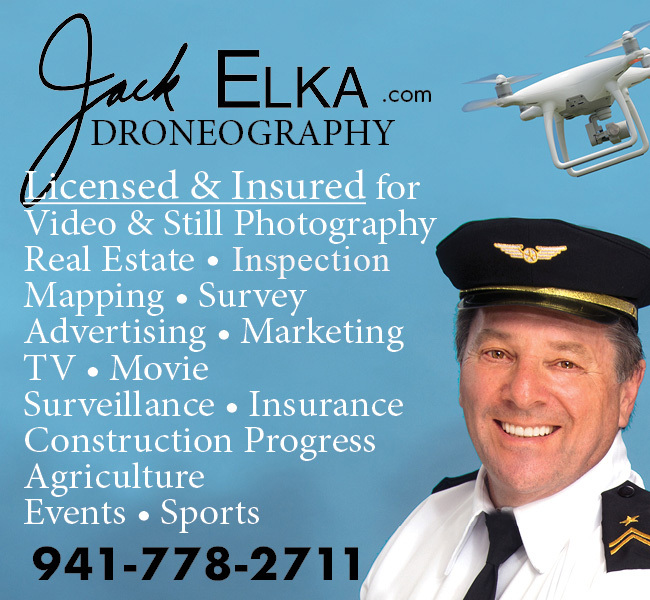 Jack Elka provides the unique combination of an expert drone pilot and an innovative, professional photographer to create those special shots that you will treasure because they stand out from the ordinary. Call now to discuss your project. is a full service photographer and graphic designer serving the Bradenton, Sarasota, and the South West Florida area (including Anna Maria Island, Holmes Beach, Bradenton Beach and Longboat Key). Areas of expertise include commercial photography, wedding photography, Portraits by the Sea, senior portraits, studio, aerial, stock, web and printing.